Nowadays, a majority of businesses are inclining towards digitizing their products and services and this is where the mobile apps come into action. With the help of web and mobile applications, brands now have an online medium that is more effective and efficient in reaching a relevant audience in a short amount of time. So in order to provide you with a better understanding, we will be stating some of the vital tips on hiring a top-notch mobile app development company. The initial step always involves making sure that you hire a leading mobile app development company but for that you also need is to understand your set of requirements for the application. This is because if you cannot clearly state out your requirements from the project then you may not be able to take advantage of the company entirely. It is very important for a brand to connect with a company that holds a good reputation in the market. 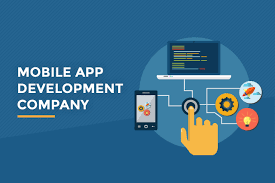 Today there are hundreds and thousands of mobile and web app development companies who offer the same set of app development services to their customers. Here your task is to get a better understanding of the company’s background and then reach the conclusion if the company is genuine and trustworthy. That’s why we recommend doing your own investigation before hiring a company of someone else’s reference. Another great way of picking a top-ranking mobile app development companies is by going through their previous projects and work experience. In other words, go ahead and take a look at the company’s portfolio as it will provide you with a real idea of the type of mobile applications the company was involved with. Apart from this, you should also make sure to consider the mobile apps that are on the app stores like Google Play Store and Apple Play Store. For instance, you can download them and experience the app directly and comment on the level of engagement. 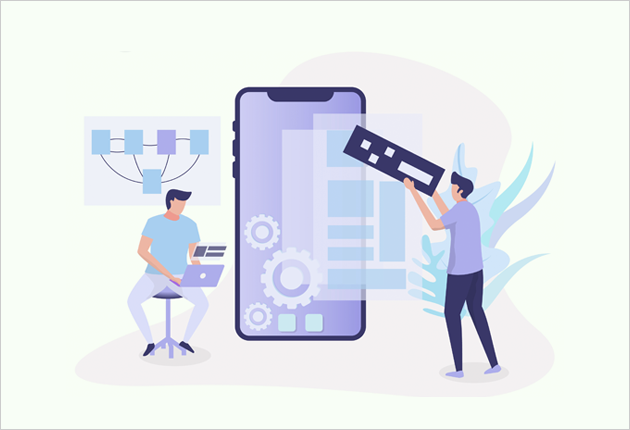 One of the primary objectives of hiring a suitable mobile app development company is to build an app that can offer an effective solution to an issue faced by many. 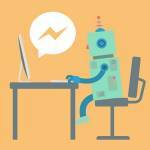 And we hope that this article shed some light on the mobile app development hiring process. Next article How can geo attendance help your organization?